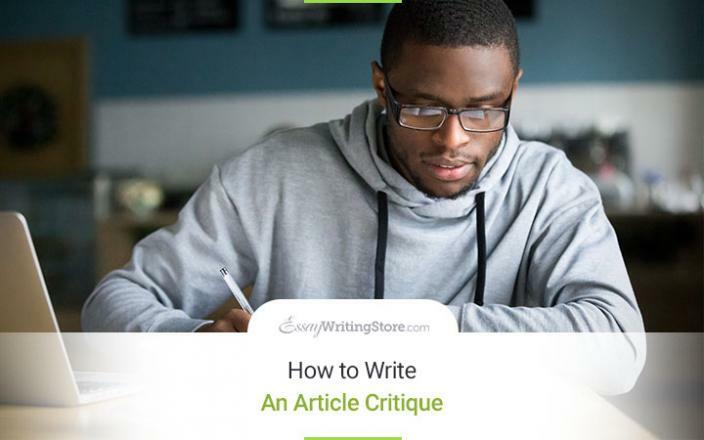 After reading an article, you might be asked to write an article critique. What is it and how to write a critique of an article – would be your natural response to such a task? Don’t worry, we know how to help you.